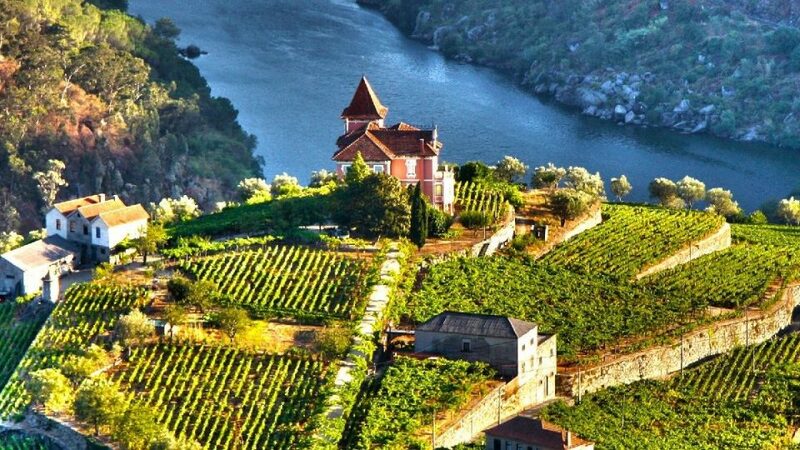 Tours & Wine feature 8-14 day luxury wine river cruises on the scenic Douro Valley River in Portugal. 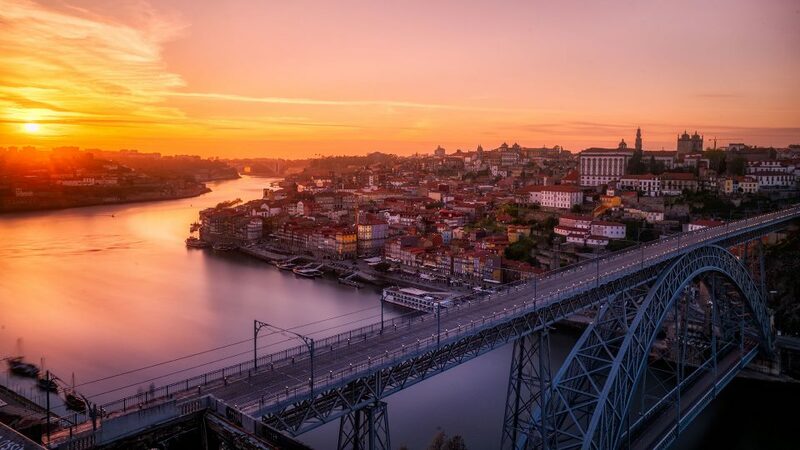 Embarking from Portugal’s second largest city of Porto, you’ll spend your first evening aboard the amazing ship socializing with fellow passengers from around the world. 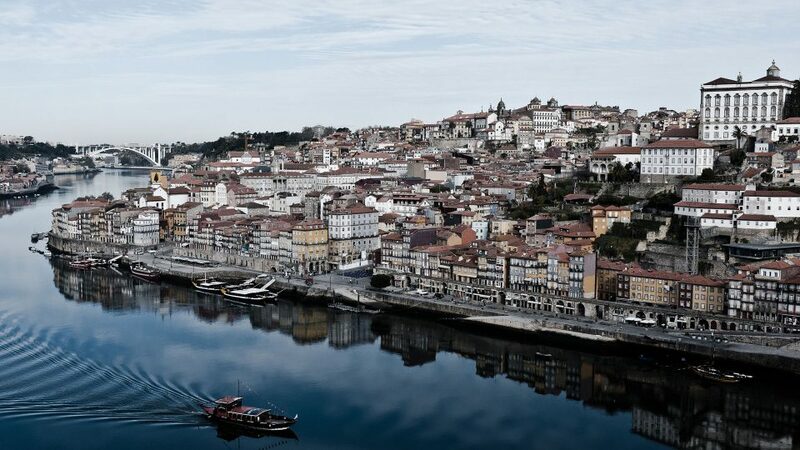 Come morning, you’ll be cruising to picturesque Lamego, home to Portugal’s most treasured pilgrimage sites. 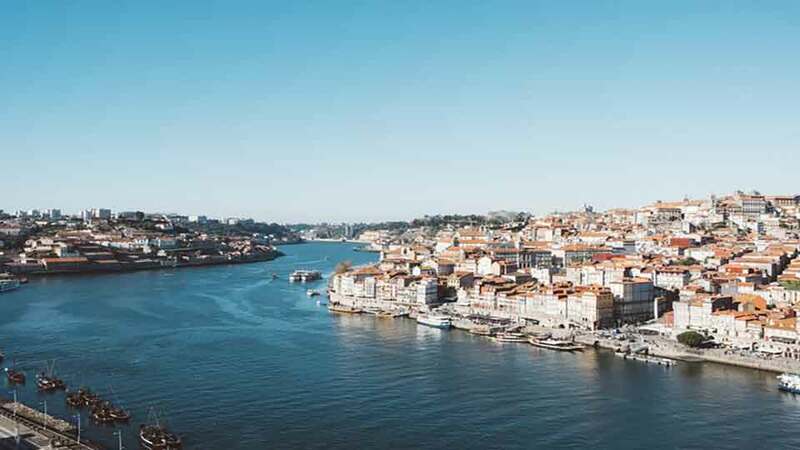 You’ll then have plenty of time to take in the beauty of the Douro River as you wind your way to Barca d’Alva, where you’ll enjoy delicious locally-grown produce and tantalizing Portuguese cuisine. The sights will have you in awe, as you take an escorted tour to Salamanca, built of golden sandstone and known as a “living museum”, taking you back in time to the Middle Ages. Cruise to Régua and visit the stunning Baroque-style Palacio de Mateus, featuring some of the most beautiful gardens in Portugal. 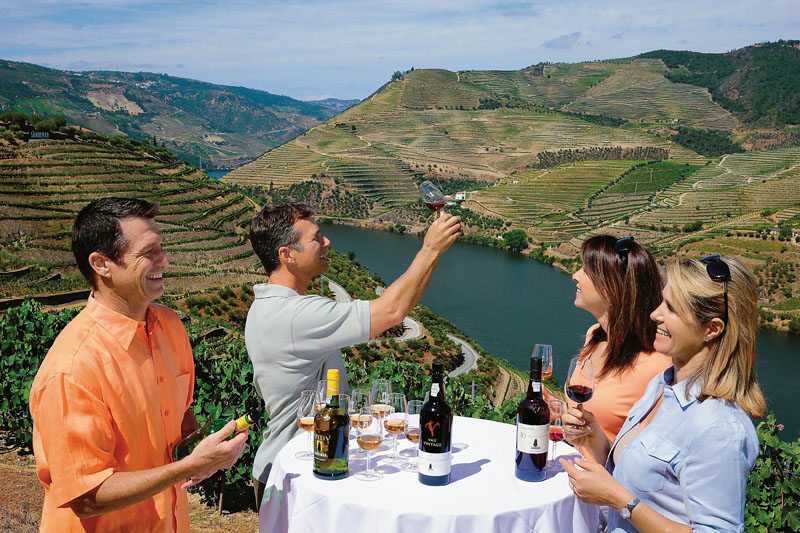 Our luxury Douro river cruises include wine tastings at the finest local wineries and private cellars in Spain and Portugal. Aboard the ship, you’ll experience and expand your knowledge of wine directly from specifically selected winemakers and wine experts who’ll be there to make your luxury wine tour the most memorable, enjoyable and knowledgeable. What could be finer than enjoying award-winning cuisine, expertly paired with amazing wine? For those looking for something extra special, consider adding the Pre-Cruise Tour option to your itinerary. 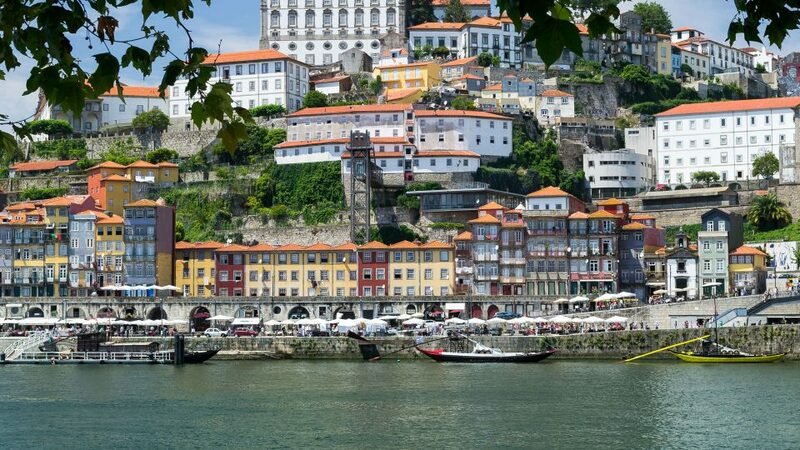 You’ll visit Lisbon, Portugal’s capital and one of Europe’s most beautiful cities. On your guided tour you’ll see Belem Tower, gothic Jeronimos Monastery and discover Serra de Sintra, one of the most picturesque mountain villages in Portugal. There’s so much to explore and taste on the Pre-Cruise Tour, it’s a wonderful way to expand upon an already incredible wine river cruise vacation. Click the button below to see all our cruises and destinations.